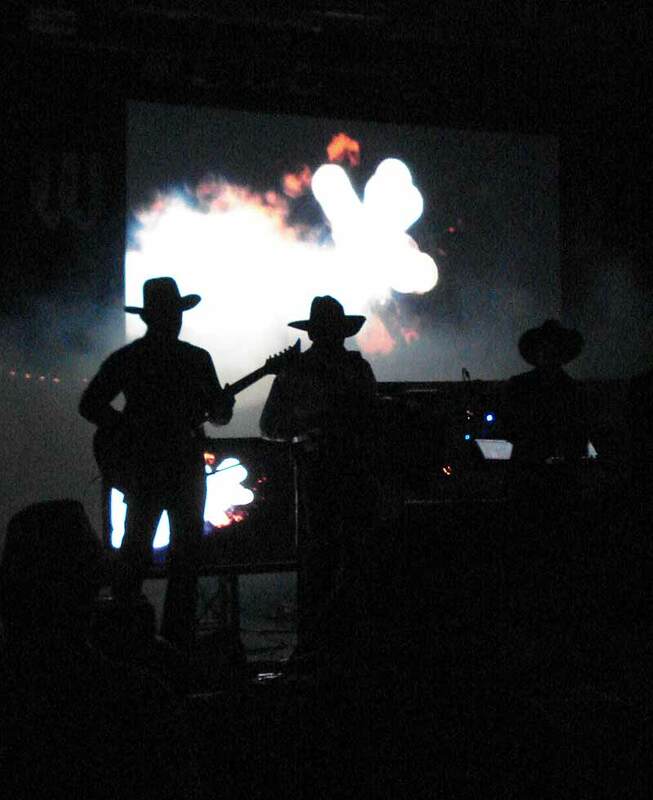 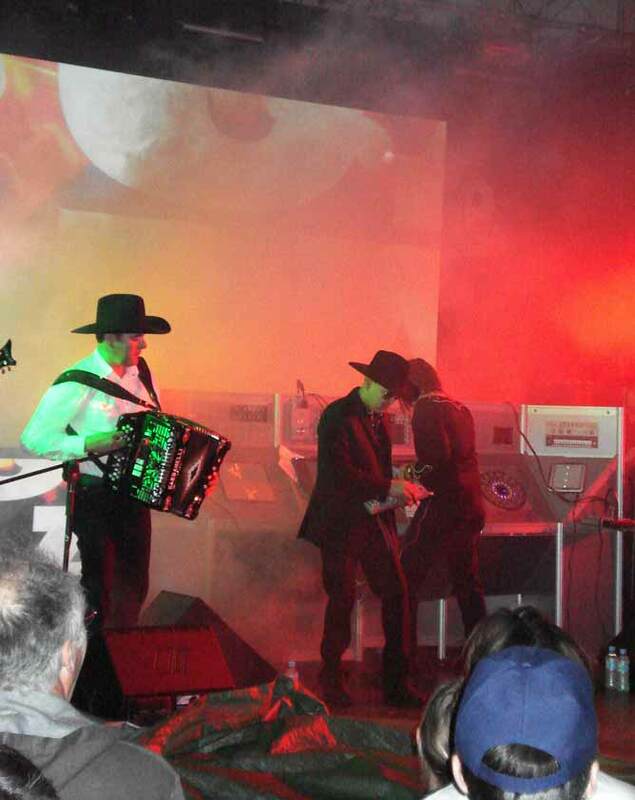 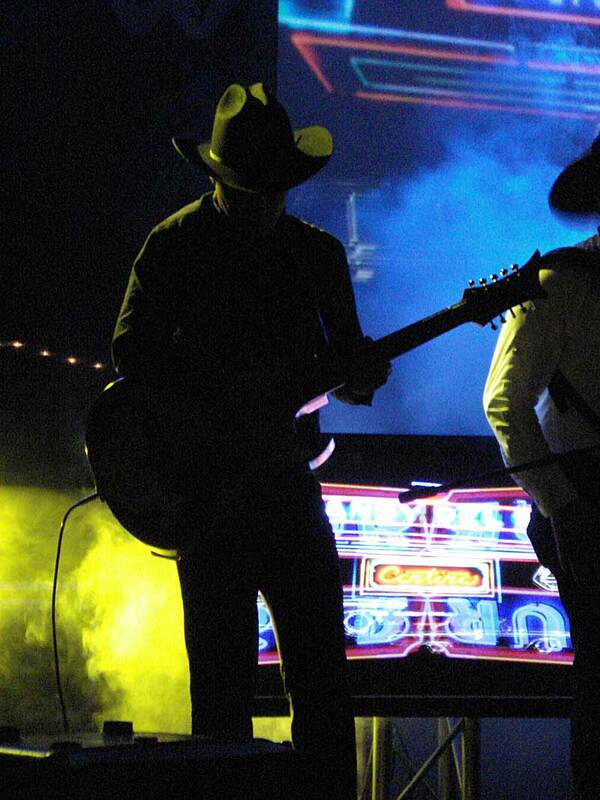 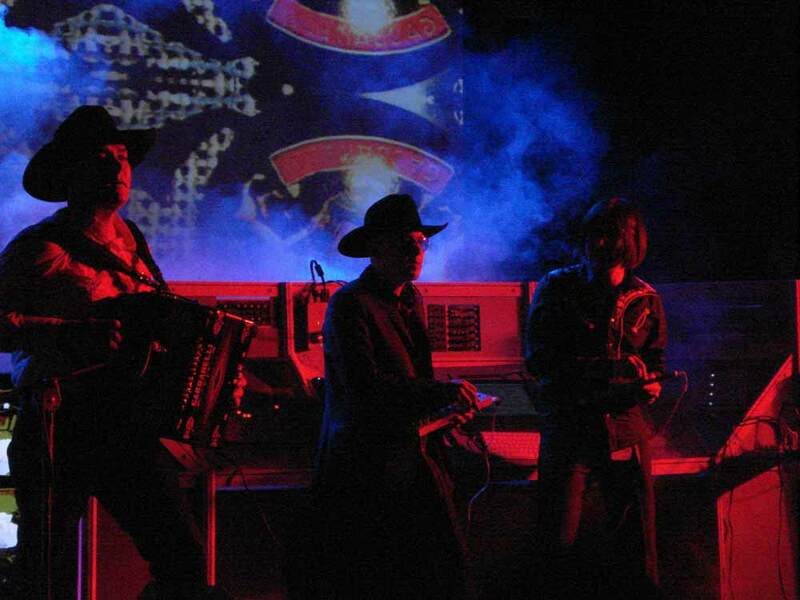 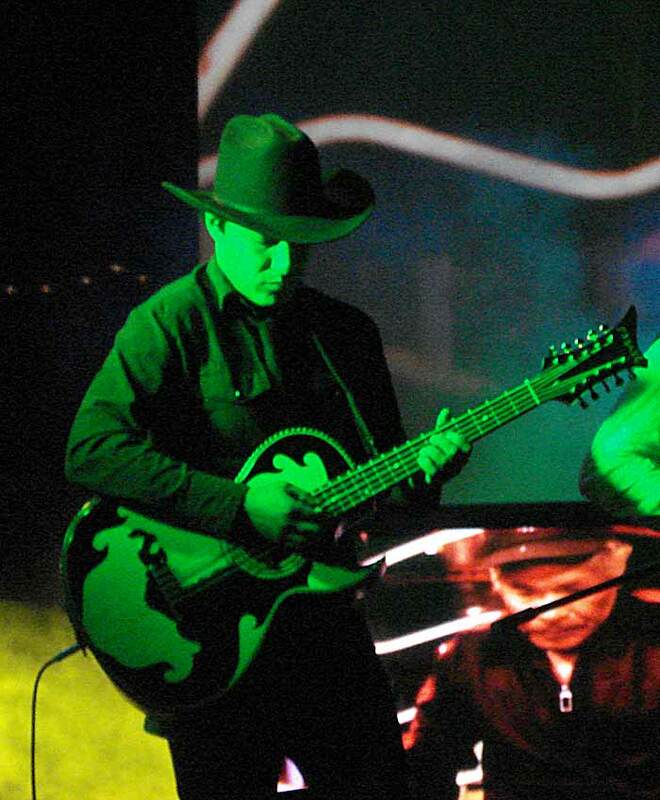 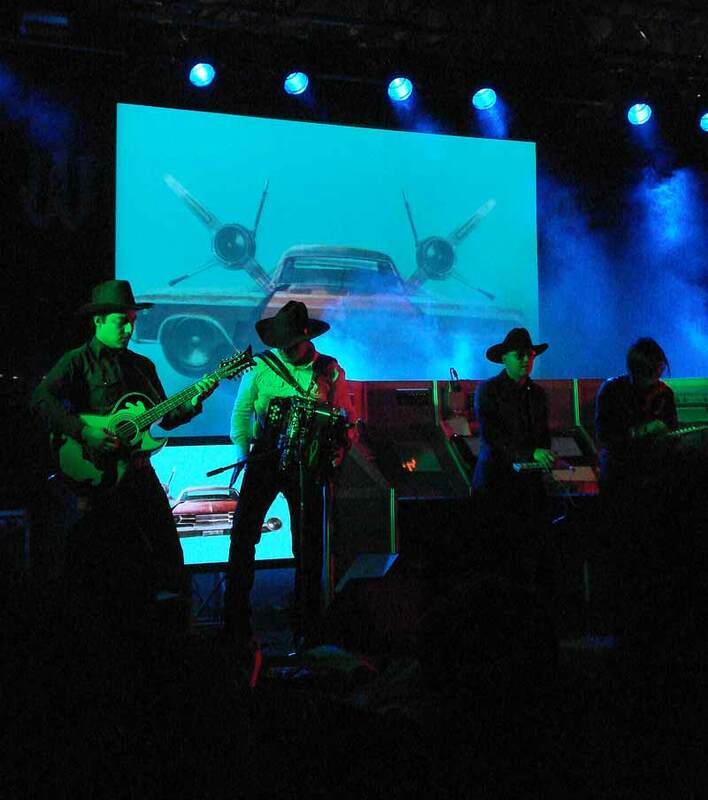 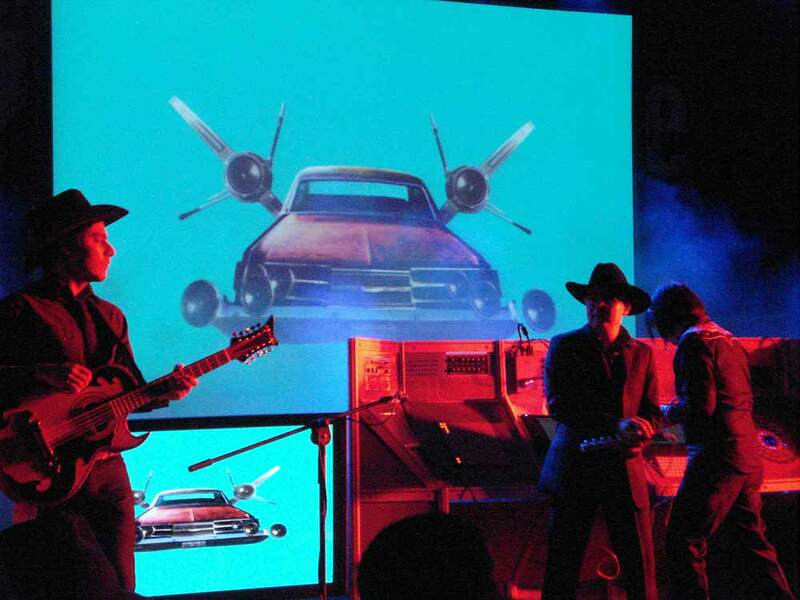 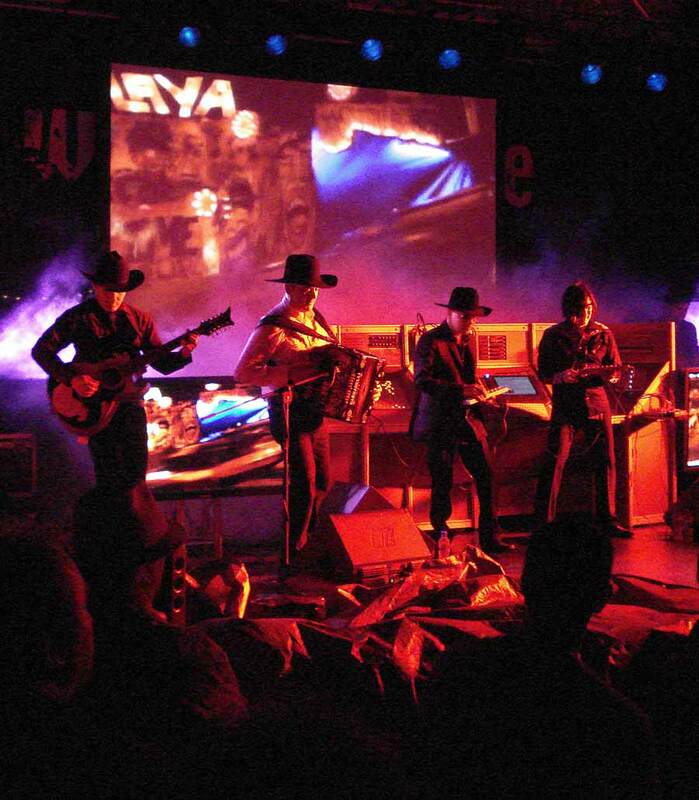 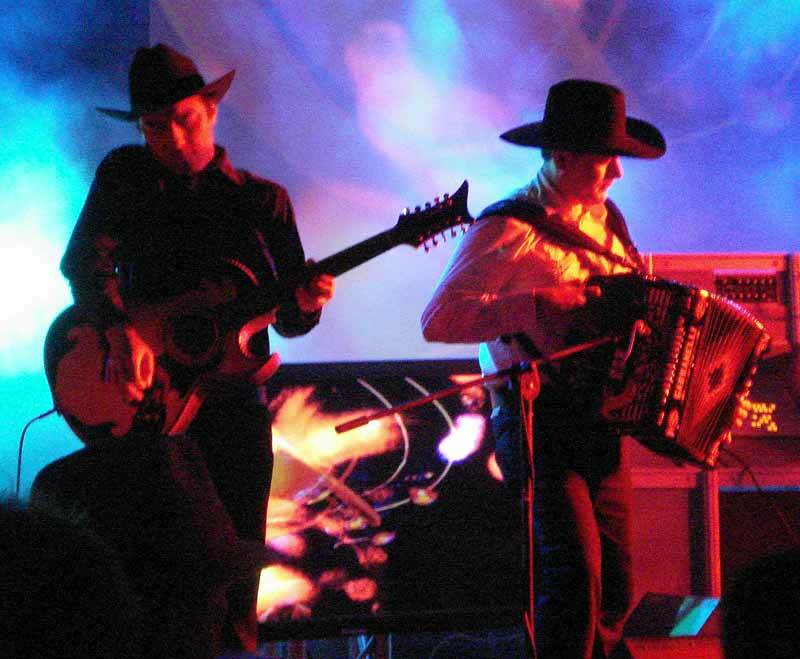 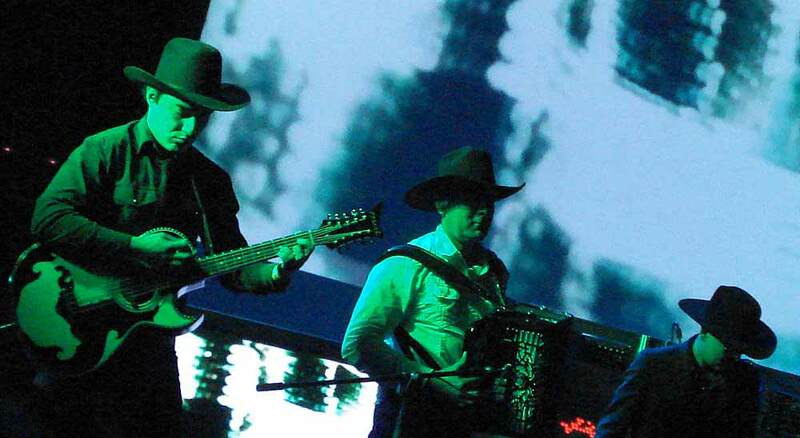 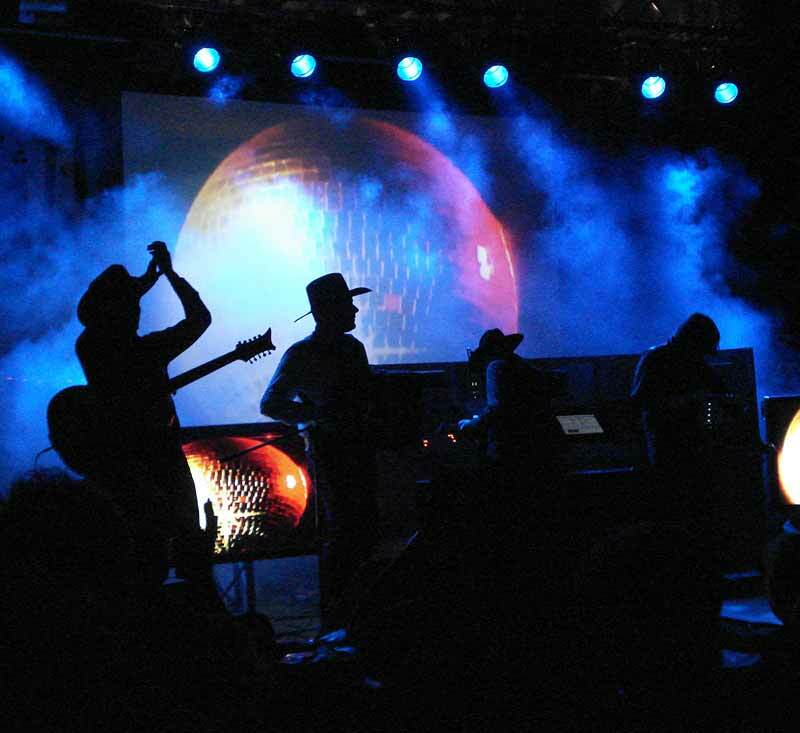 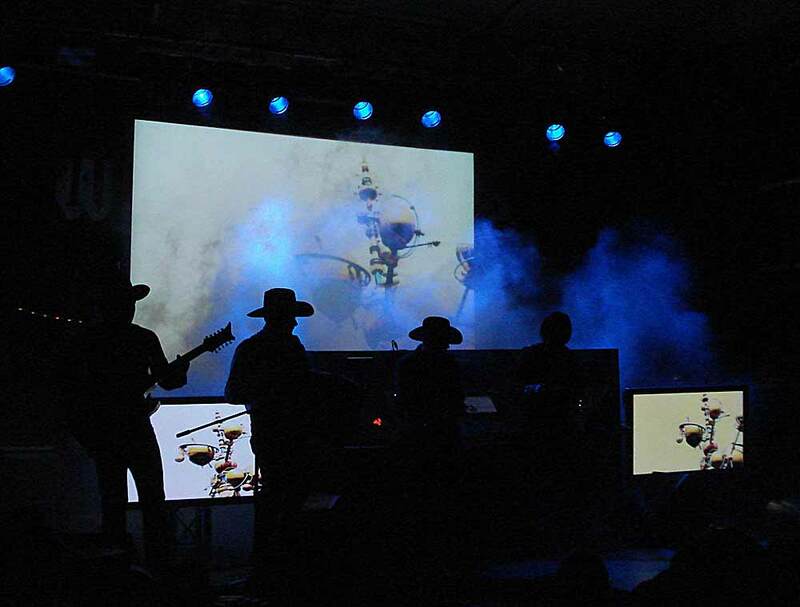 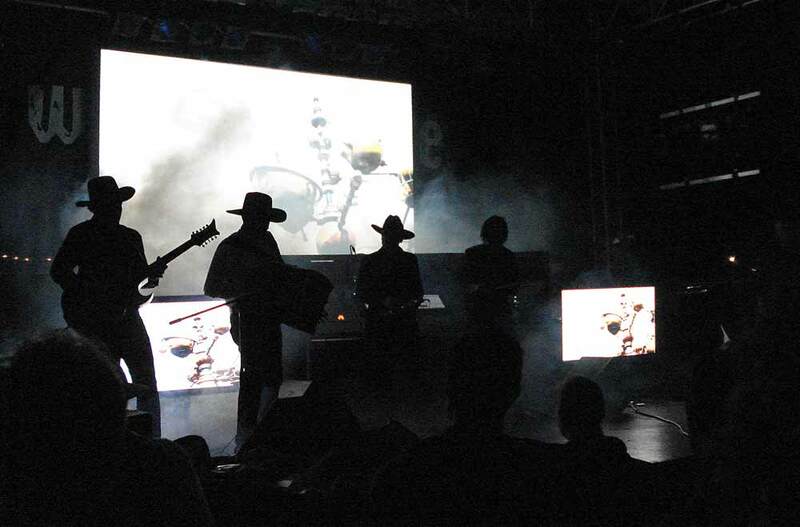 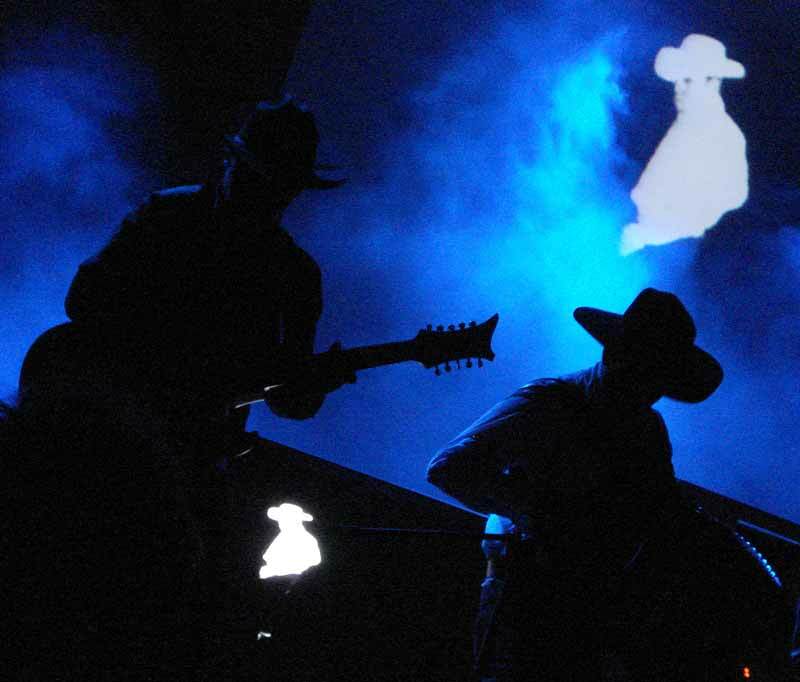 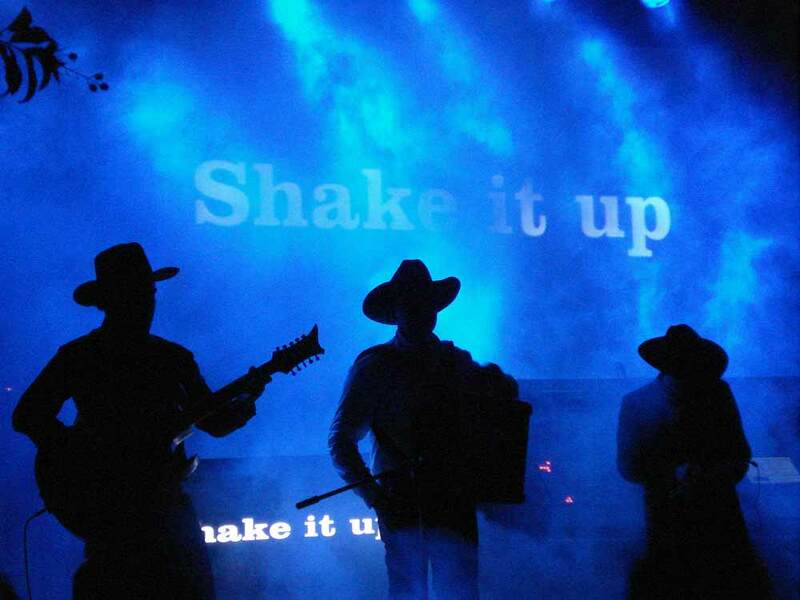 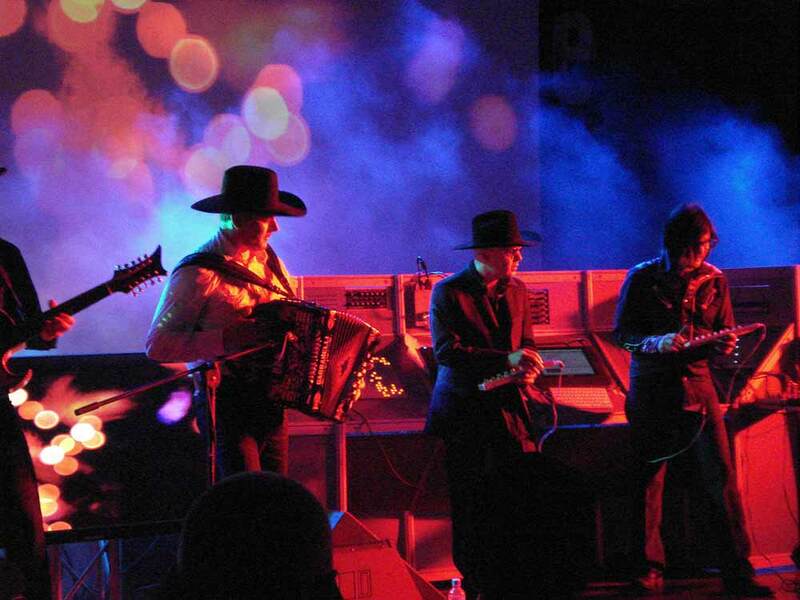 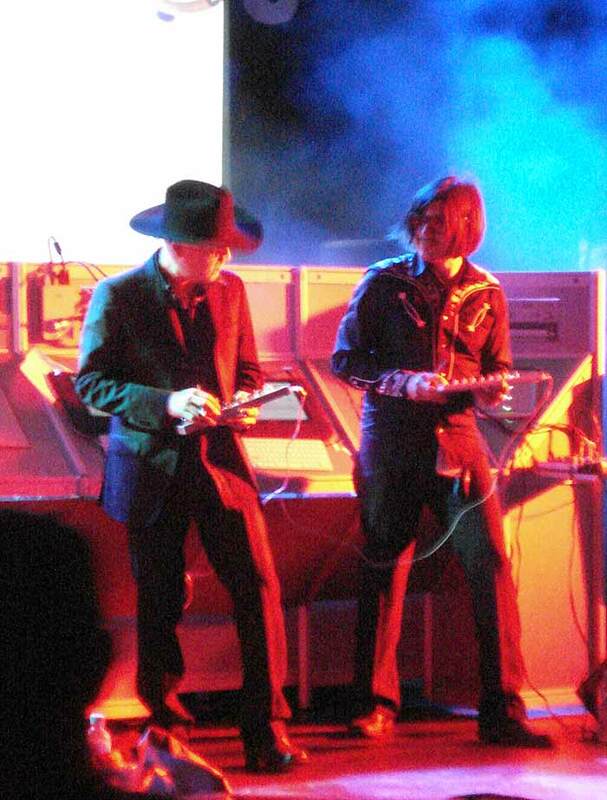 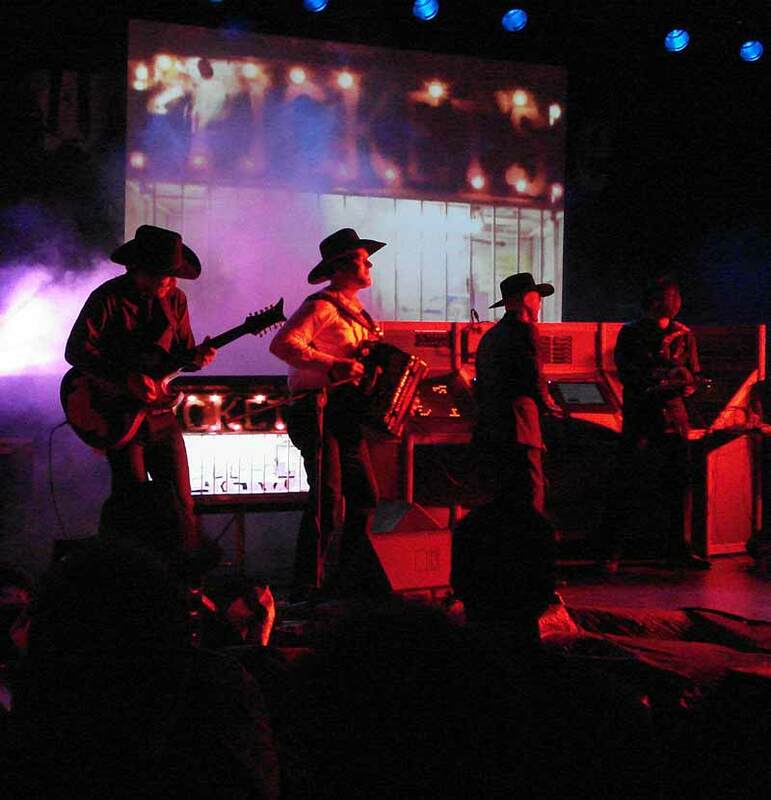 Nortec Collective - presents Bostich and Fussible. 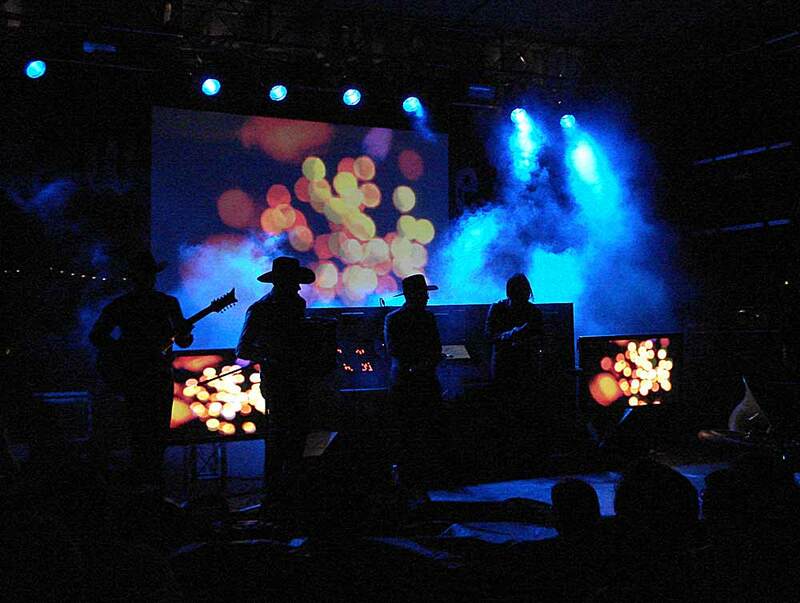 Zoo Stage Friday 5th March 10:15pm. 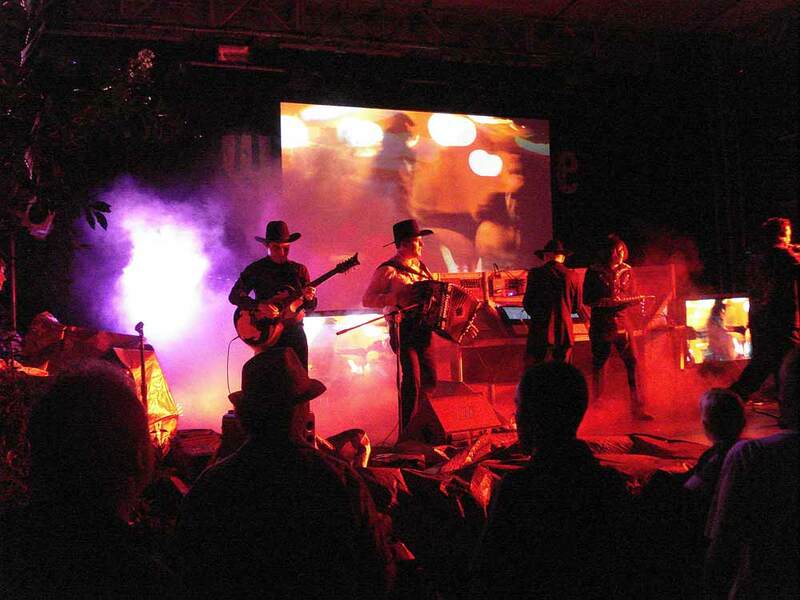 Disenchanted with the Skatalites, we had a squizz at these lads and they proved to be worth it . 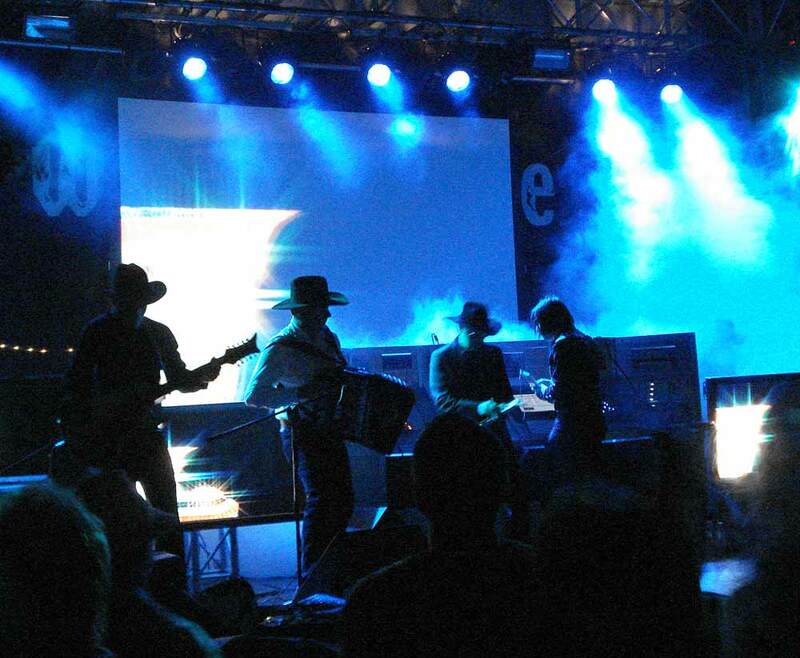 Although a long set might have been a bit much , 45 minutes or so was entertaining - the lightshow was great !